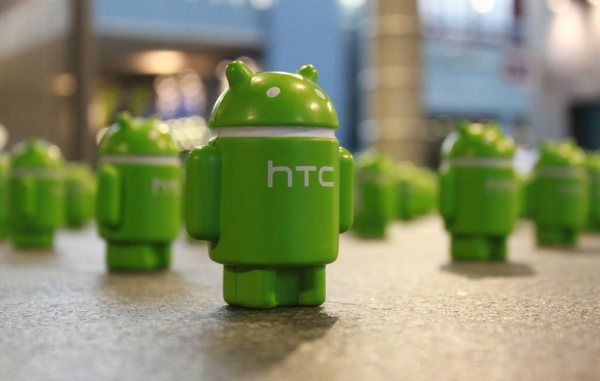 Android, and their devices, have been one of the gifts star This Christmas. Good they testify to the 3.7 million activations that have occurred between the 24th and 25th of December. If at this time you have released a mobile or a tablet take a look at our beginners guides to learn how to take the first steps. This week we have seen how Samsung was making upgrade to Ice Cream Sandwich the Galaxy S and the Tab but they have emerged in the network different rumors. We also talked about the unique tablet oriented videogames, JinXing Digital and we have completed our analysis of the Galaxy Nexus. Applications have had a leading role. This week. We have seen how Gameloft has lowered the price of almost all their games on the Android Market. Yago has brought us an analysis of Mega Mall Story and Sega has put us with its Sonic 4 Episode II long teeth. If you are out of Nova Galicia Damian has made a review of the application for mobile. Cosmos explains in a tutorial how to filter mail and configure notifications. These dates have also served to make Android re-join with Linux and this back to the official code. To finish off the year, we leave you with an interesting debate on the problems of Android with the updates. We see the year that comes in a new installment of ‘The Invasion Android’. Xataka Android team wishes you a happy year 2012.